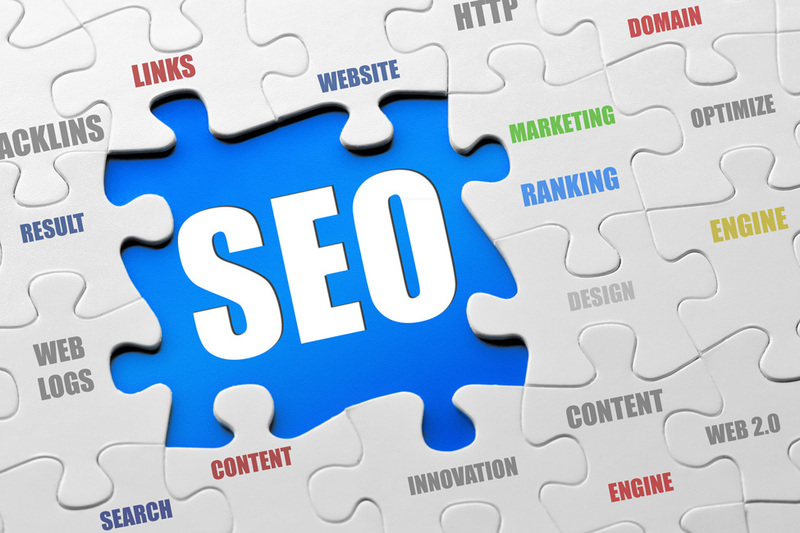 SEO content writing is something that requires a certain degree of skill. While you don't need to necessarily hire the next Shakespeare, you will need someone very talented and well-informed to take on this vital part of 21st century promotions. The writer you need to find is someone who can effectively take several different and relevant keywords and phrases for your site, and incorporate them into a blog post or article that's both interesting and informative. 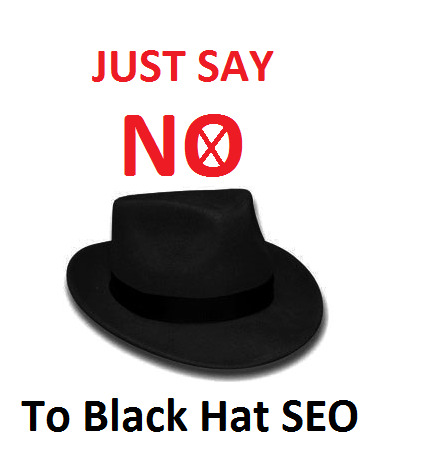 Beware of anyone who over-pads their work with your chosen terms, as this is known as "keyword stuffing" -- considered to be an unethical, or "black hat" tactic that will quickly get your site blacklisted from the legitimate web once any such shenanigans are found out.